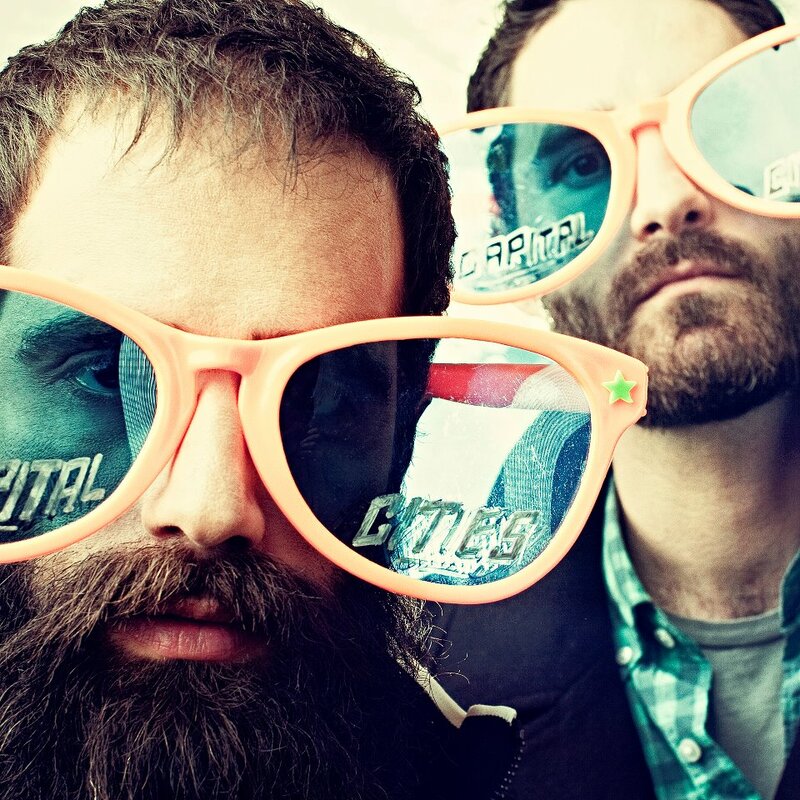 Capital Cities' dual frontmen Ryan Merchant and Sebu Simonian--jingle writers who first met on Craigslist--released their debut EP in 2011. Lead single "Safe and Sound" shot to #1 on Modern Rock radio and is currently climbing Top 40 radio. Guitarist Nick Merwin, bassist Manny Quintero and trumpeter Spencer Ludwig round out the group. 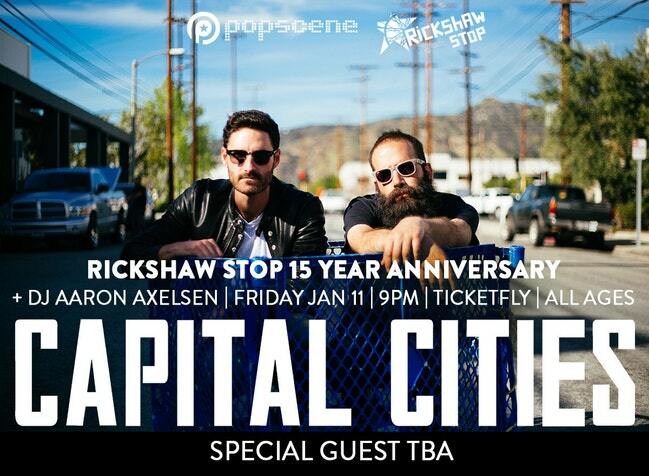 Capital Cities debut album In A Tidal Wave of Mystery is out now on Capitol/Universal/Lazy Hooks.